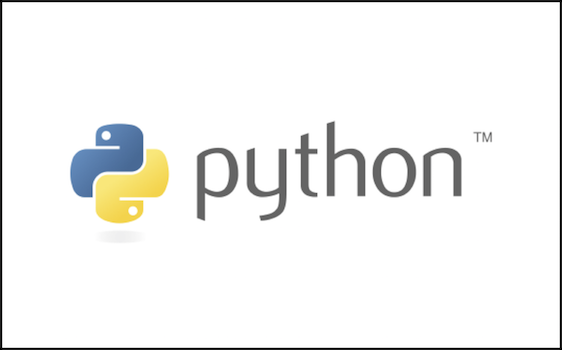 Two months ago I wrote a blog post on Python 3 Adoption. If you want to read the first post you can find it here. In the two months since that blog post was written we have more data to process and I got to thinking: why shouldn’t we scale this up and increase the performance a bit?